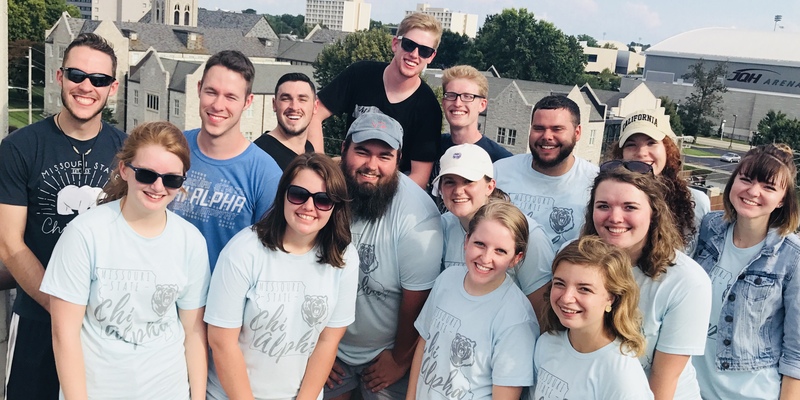 Missouri State Chi Alpha is a Christian campus ministry designed for men & women to connect with each other while seeking God. 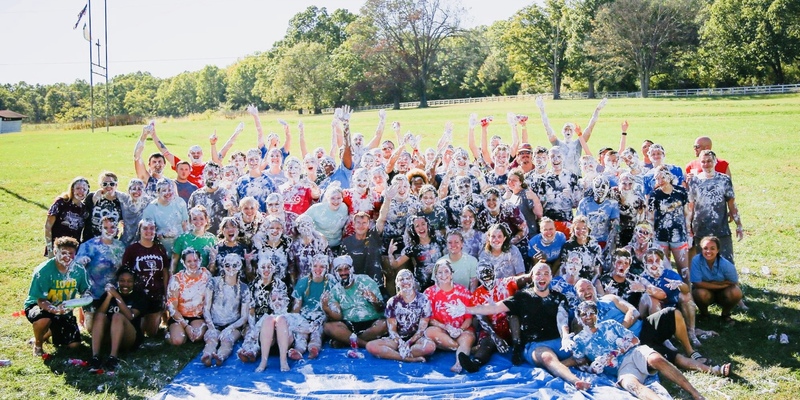 Chi Alpha is found on over 300 campuses throughout the nation. Make a large community small and develop lifelong friendships! Join us as we kick off the year! You don't want to miss the chance to make new friends and connect with God. Go beyond yourself this spring and summer! 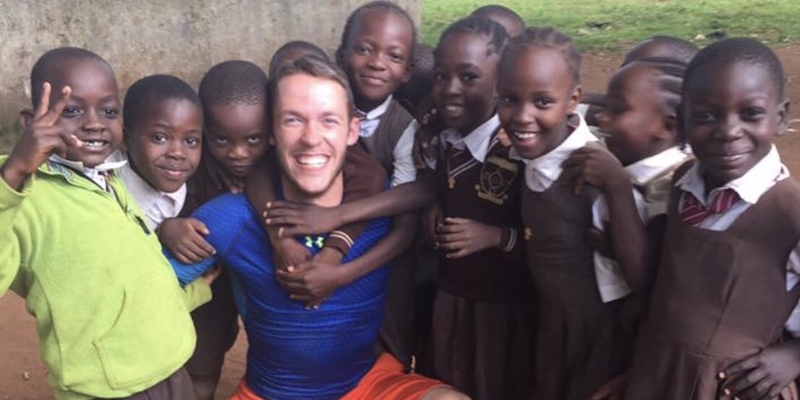 Join a Chi Alpha missions trip to impact communities around the nation and the world.